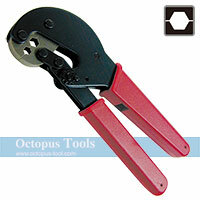 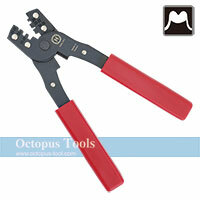 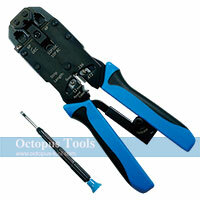 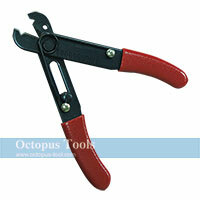 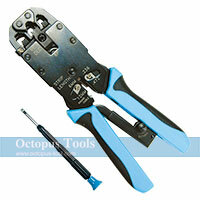 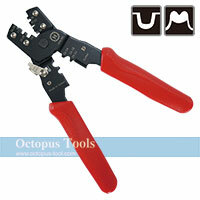 ◆ This Cable Tie Fastening Tool is made of metal frame construction with red lacquered cover. 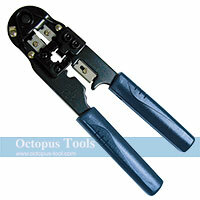 ◆ For nylon cable tie size width from 2.2 to 4.8mm, thickness up to 1.6mm. ◆ Adjustable tension dial for 4 levels bounding pressure. 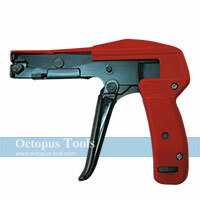 ◆ Automatic cut-off once required tension is achieved.